In our last blog, we looked at two reasons why you should hire an HVAC specialist. Here, we look at three more. 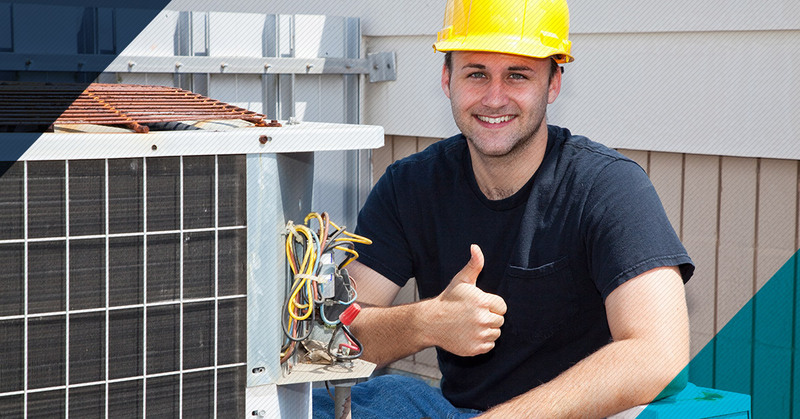 Hiring an HVAC services specialist ensures that your HVAC job will be done quickly and correctly. Many people assume that they will save money by attempting to do HVAC services themselves. However, without the knowledge and expertise, they are more likely to cause further damages to their system. Save yourself time, money, and frustration by hiring a professional HVAC specialist. An efficient HVAC system will lower your monthly energy bill, and will also last much longer. The easiest way to ensure that your HVAC system is running as efficiently as possible is to schedule regular preventative maintenance. When your air ducts are clear from debris, and your air filter is new, your system will not have to work as hard to move the same amount of air. A system that works harder costs you more money. Furthermore, this will put less of a strain on key components, allowing your system to last much longer. Finally, one of the best times to call an HVAC specialist is when you are experiencing an HVAC emergency, such as your heater going out in the middle of a winter night. One of the HVAC services we offer is 24/7 emergency service. When you are experiencing an emergency, give us a call right away. Our emergency technicians are on call 365 days a year to get your HVAC system back in order, no matter what time of day it is. As you can see, there are several great reasons to hire an HVAC specialist. 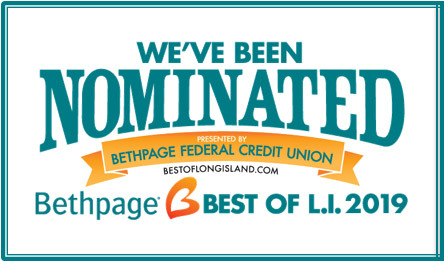 Contact us today if you need HVAC services in Bethpage.